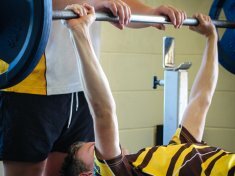 As a proud member of the Associated Independent Colleges (AIC), Padua’s extensive sports program gives our young men the chance to seek enjoyment and challenges either on the field or in the arena. 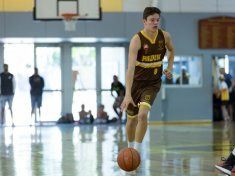 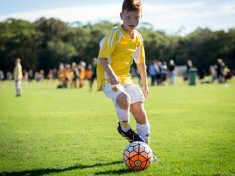 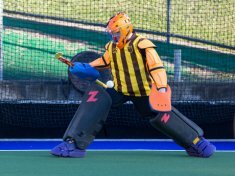 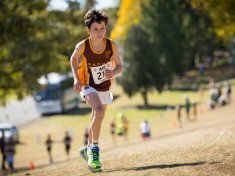 The College has a proud history of sporting achievement and many students have represented the College, the district, the State, and Australia at schoolboy level. 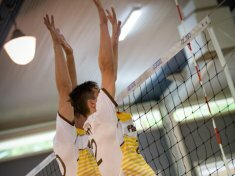 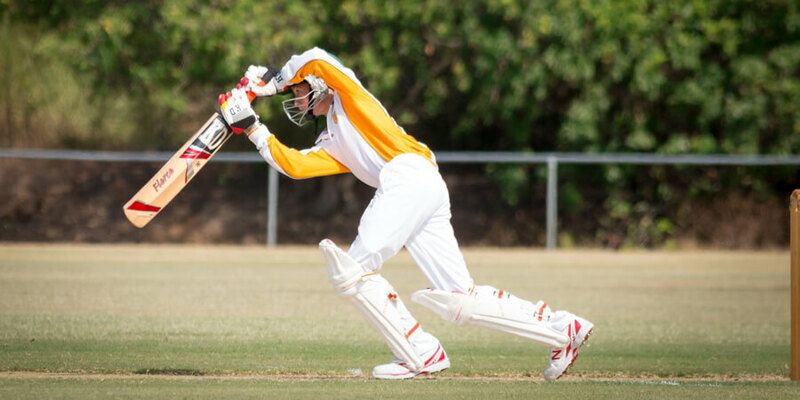 Several students have gone on to represent Queensland and Australia as professional sportsmen. 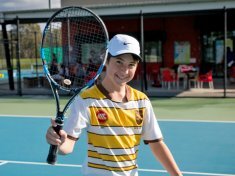 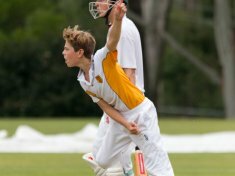 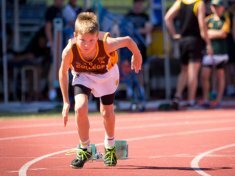 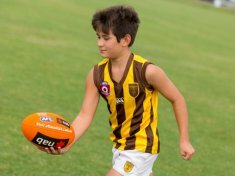 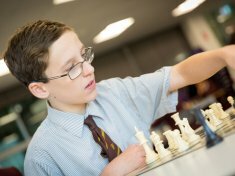 Students in Years 5 to 12 can compete in AIC competitions in cricket, swimming, rugby, football, cross country, tennis, basketball, chess, AFL, and track and field. 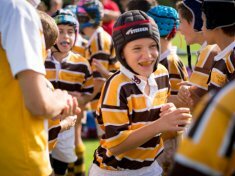 The AIC sporting program is based on participation and sportsmanship. 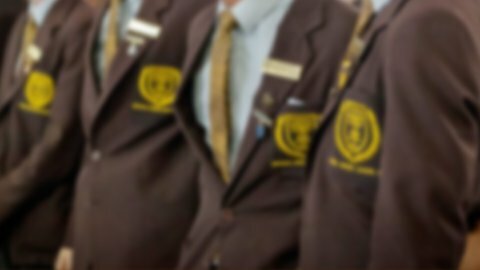 The calendar is broken into three seasons, each fitting into an academic term. 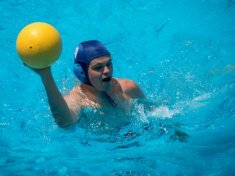 Each sport is administered by a co-ordinator with coaching undertaken by staff, Old Boys, parents and external expert coaches.